As with other allergies the incidence of food allergies has been increasing dramatically over the last three decades. Today somewhere in the region of 5% of the population in most western countries have some type of food allergy. Children tend to be more at risk although most grow out of these childhood food allergies. Food allergies are some of the most potentially dangerous and so it is important to identify and avoid any food that triggers an adverse reaction. Whilst the vast majority of reactions are towards the mild end of the spectrum a significant minority are potentially life-threatening. 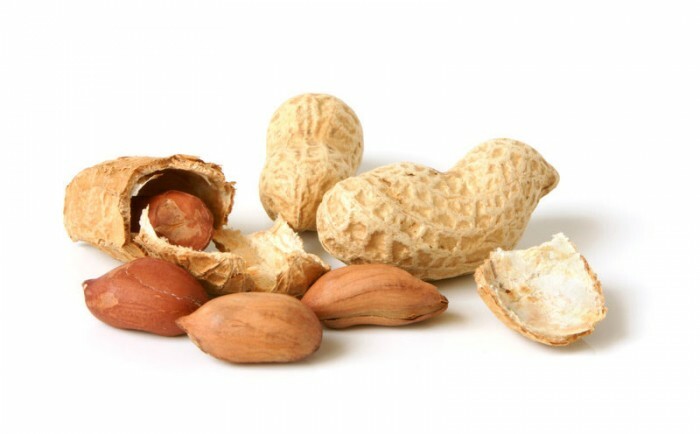 Peanuts are particularly associated with this risk of anaphylaxis and allergy to them is relatively common. Food allergy symptoms tend to occur very soon after eating. In mild cases these may be limited to itching, tingling or swelling around the mouth or a runny / blocked nose. 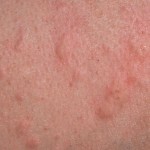 Further symptoms might involve a general skin reaction and in more serious cases the digestive tract. Any reactions that lead to breathing difficulties or light-headedness should be treated as a medical emergency. Given the fantastic variety of foods out there it may surprise you to read that only eight foods are responsible for around 90% of all food allergy reactions – the “Big 8”. To round it up to ten we have included the next two most common food allergens. And remember, it might only take a tiny trace of the food to cause an allergic reaction so always check the label. 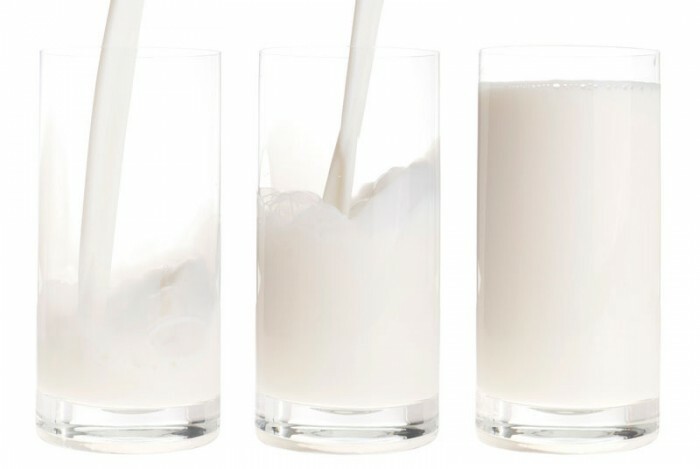 Anywhere between 1 and 8 percent of babies and toddlers are estimated to have an allergy to cow’s milk. This makes it one of the most widespread of all food allergies, but only in this age group. As with all allergies milk allergy is the result of the immune system reacting to the whey or casein in milk as if it were a threat. This is one of the factors that differentiate it from lactose intolerance which does not involve an immune response and is the inability to completely digest the milk. Usually diagnosed within the first year the good news is most kids outgrow milk allergy by the time they are 5 years old, although it can take a few more years for some. However, children who have milk allergy are more likely to develop other further food allergies along with other allergic diseases such as eczema, asthma and hay fever. 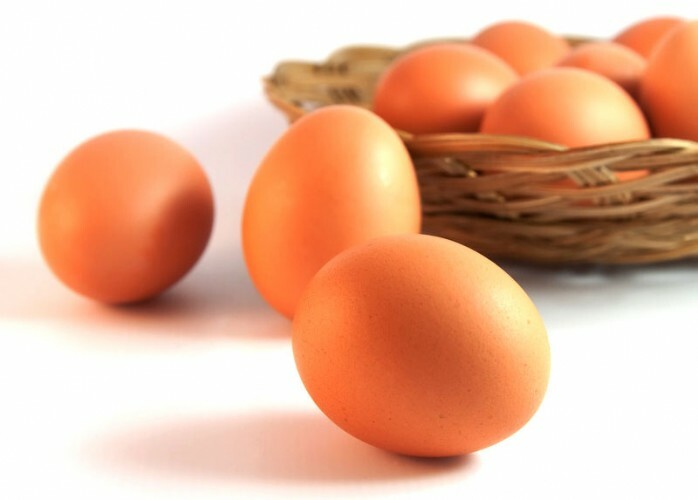 Another common childhood food allergy is eggs which affects around 1.5% of babies. Again this generally sorts itself out with most outgrowing the allergy by their late teens although it can develop into a life-long allergy. 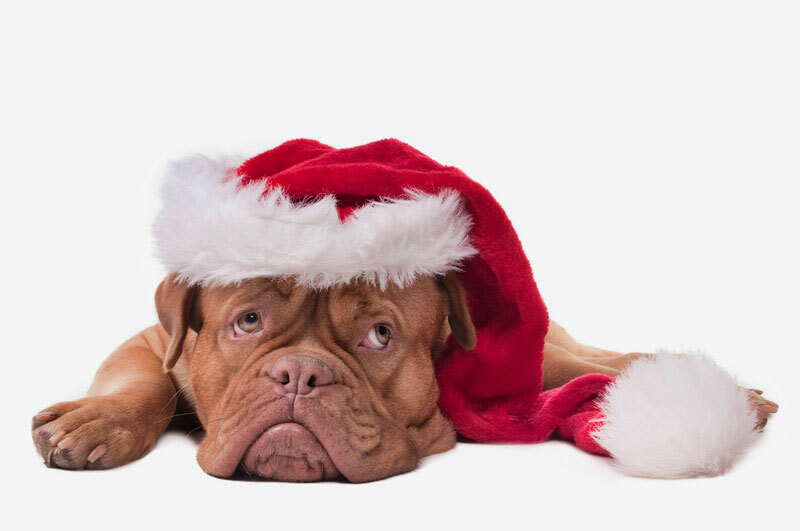 As a rule it is the egg white protein (albumin) which causes the allergic reaction. This is not always the case though, with some people being allergic to the yolk and others both parts. Egg is a very common food ingredient and crops up in many unexpected places. One such example is the flu vaccine which is grown in eggs although there are versions of the vaccine that are more suitable for those with egg allergy. Unlike the previous two foods, children with an allergy to peanuts are less likely to outgrow it making it a lifelong condition for around a two-thirds of those allergic. This is one of the allergies that has shown the greatest increase in prevalence over recent years but with no definitive reason. Peanut allergy is considered one of the most serious of the food allergies firstly because it can be lifelong but also because of the relatively high risk of the reaction being life-threatening. In severe reactions anaphylaxis may occur which may cause the body to go into shock and interfere with breathing. Therefore those diagnosed with peanut allergy often carry an epinephrine (adrenaline) auto-injector such as an EpiPen for use in case of emergency. Peanuts are actually legumes as opposed to a true nut. They grow underground, not on trees and are more closely related to peas and beans. Bizarrely being allergic to peanuts does not make you more at risk of being allergic to other legumes, however it does mean you are at a 25-40% chance of being allergic to tree nuts. The tree nuts consist of a number of common varieties such as walnuts, hazelnuts, almonds, pecans, pistachios, macadamias and more. Despite being from a different family of plants to peanuts there are many similarities with peanut allergy. 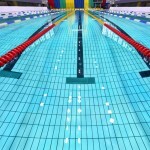 Both conditions are often lifelong and both can result in a very severe, life-threatening reactions. 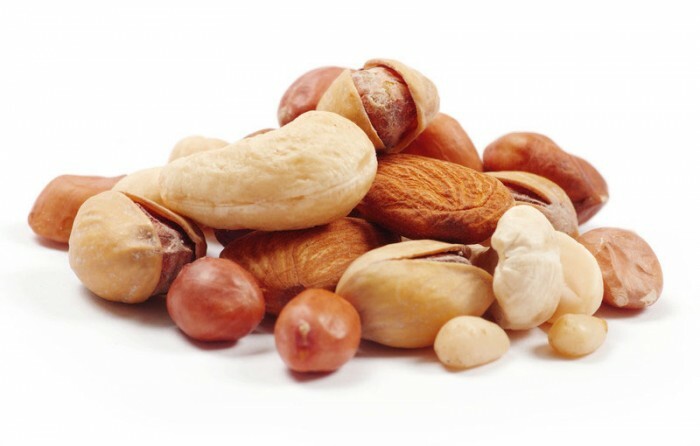 If you do suffer an allergic reaction to one type of tree nut then it should be assumed that the allergy extends to other types of nuts unless you have strong medical evidence to the contrary. It may be the case you are allergic to more than one type of tree nut, but not all. In addition you cannot safely assume that seeds from other plant families such as coconuts and pine-nuts will not cause an adverse reaction. This applies double to peanuts and it is advised that you should be thoroughly tested before eating any of these. Like peanuts the soy bean is a type of legume. However, unlike peanuts many children grow out of their soya allergy by the time they are 3 years old and most are over it by the age of 10. Another reason soy allergy is viewed less seriously than peanut allergy is the reaction tends to be mild. That is not to say a severe reaction is unheard of, but they are rare. 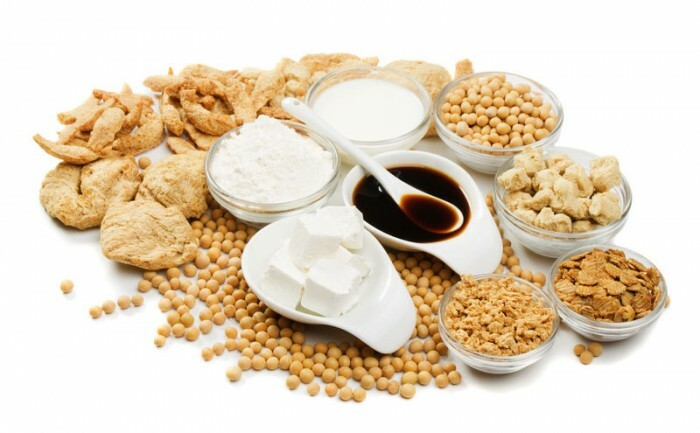 Soy is another of those ingredients that are widely used and turn up in unexpected places, fortunately labelling is required in many countries. Frequently used in vegetarian meat substitutes soy is also a staple of Asian cuisine. Wheat allergy affects around 0.4% of children, although they generally outgrow it by the age of 3. This is fortunate as in the western world wheat is the most commonly used grain and quite a challenge to avoid. 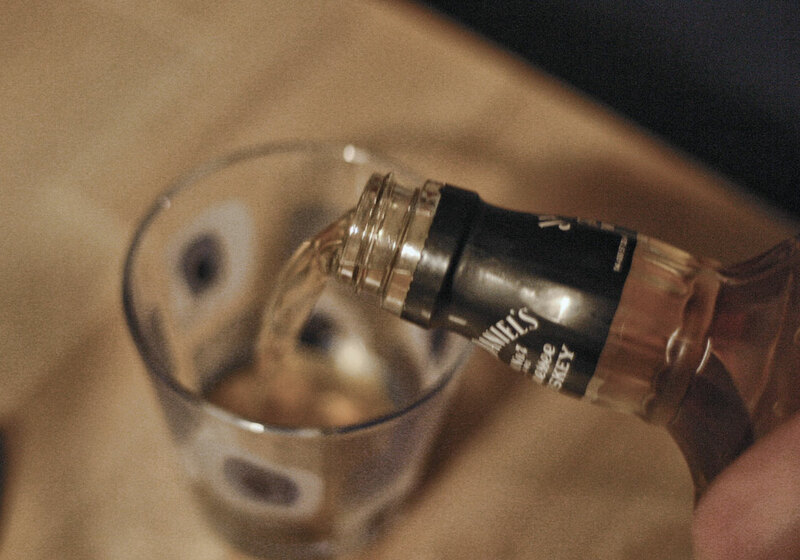 Not only does it crop up in staples such as bread, it is also found in some unexpected products such as ice-cream and beer (which shouldn’t be too much of an issue for the under threes!). 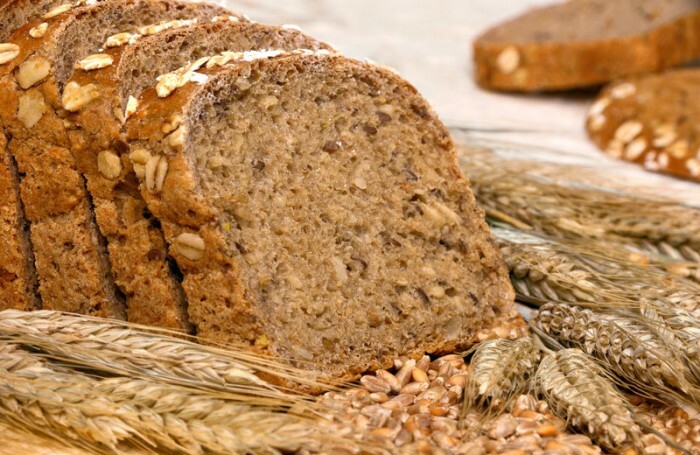 A further complication is the fact that somewhere in the region of 20% of those with a wheat allergy will also be allergic to other grains such as oats, barley or rye. Unlike many of the previously mentioned food allergies, fish allergy is more common in adults than children affecting approximately 0.5% of the population. The allergy is most common with finned, scaly fish, such as tuna, salmon and cod and can be specific to one or all of these. 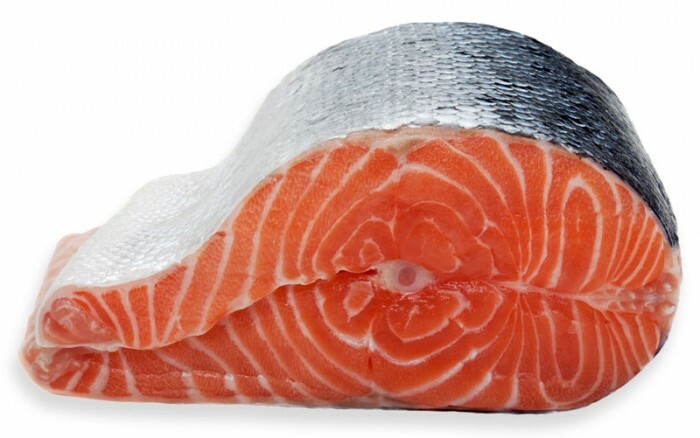 Fish allergy can be both severe and life-long; it can also occur in later life so having previously been fine with fish is no guarantee you won’t develop it. In terms of severity fish allergy is up there with peanuts for the risk of anaphylaxis. 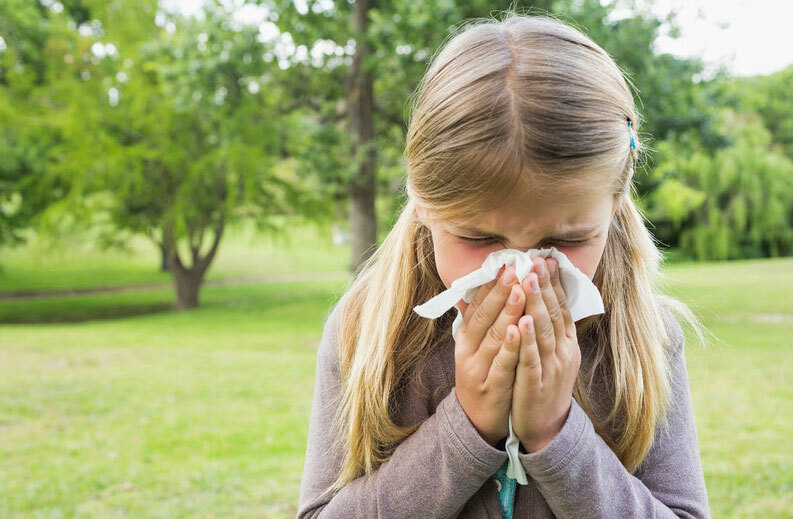 Managing the condition requires some care as individuals can be extremely sensitive to the allergen. In some cases just the smell of fish cooking or a kiss from someone who has recently eaten fish can be enough to set off an allergic reaction. Despite the “fish” in the name shellfish are unrelated to fish. There are actually two main groups of shellfish: crustaceans (crab, lobster, prawns etc) and mollusks (oyster, squid, scallops etc). It is the crustaceans that cause the bulk of allergic reactions and these can be severe. 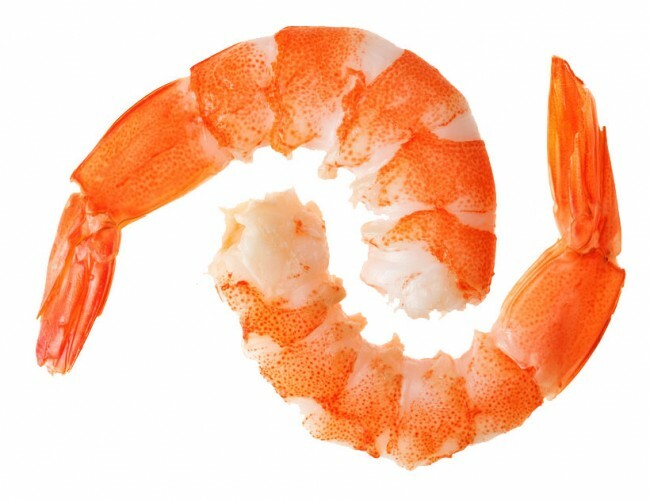 Some people with shellfish allergy are allergic to both groups, however some people who are allergic to crustaceans do not react to mollusks. Generally it is safest to assume an allergy to both unless tested otherwise. 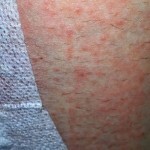 Shellfish allergy is more common in adults than children and like fish tends to be a life-long condition. Seeds include a wide range of foods ranging from the tiniest right up to coconuts. Whilst they belong to a different group to tree nuts and peanuts many people who have some form of seed allergy are also allergic to these. 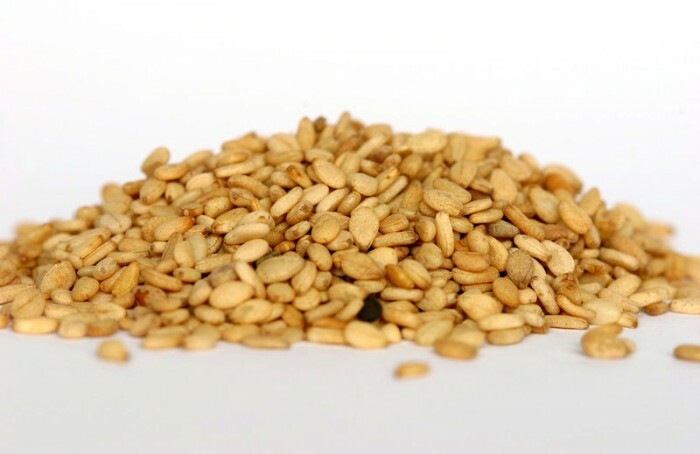 Of all the seeds sesame it the most commonly associated with allergy. They can cause a severe allergic reaction, even anaphylaxis in some individuals.